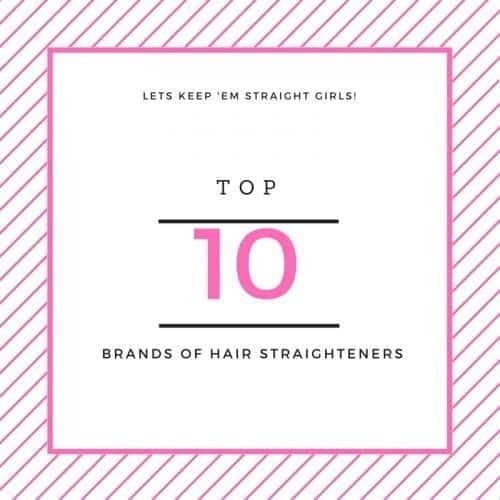 Top Hair Straightener Brands. People say women are always unsatisfied. Well, thats some way true. Lets say women with straight hair always adore curly hair and women with curly hair thinks straight hairs are no fuss and always look pretty. Straight hair obsession has been in trend since ages. In early days people use to straighten them with hair iron or hot comb to give them smooth, streamlined and sleek appearance. 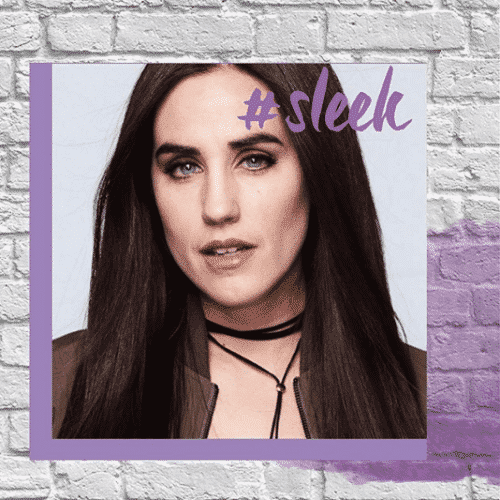 Straighteners are a staple beauty product for anyone wishing to switch up their style quickly and easily. Change of hairstyle bring some new energy. 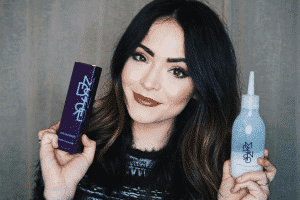 Straight glossy hair is always in style as it looks good on any face type. And now a number of brands have introduced their amazing hair straightener models. 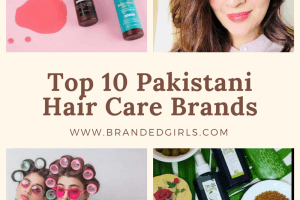 Let’s have a look at the top most reliable and remarkable hair straightener brands which have made the life of curly hair girl trouble-free and effortless. 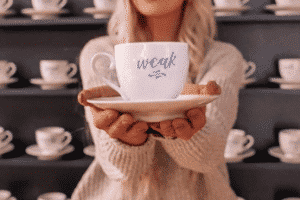 Now they don’t have to rush salons to make their hair look flawless. Remington is one of the most renown brand for hair straightening. One can get sleek, glossy hair with their range of hair straighteners. Its floating plates are easy to glide and ceramic technology gives less damage and reduces frizz. Likewise, it’s anti-static technology with a titanium protection that heats up fast, glides smoothly and reduces static. Now its easier to achieve that gorgeous salon swish. 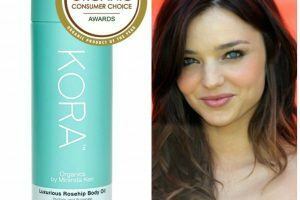 Enjoy hair that’s soft and protected from heat and gives remarkable luminous shine. Their straightener ranges between $37.99 – $42.99$ or above. 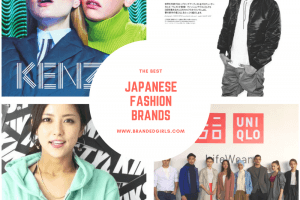 You can shop by visiting their website. 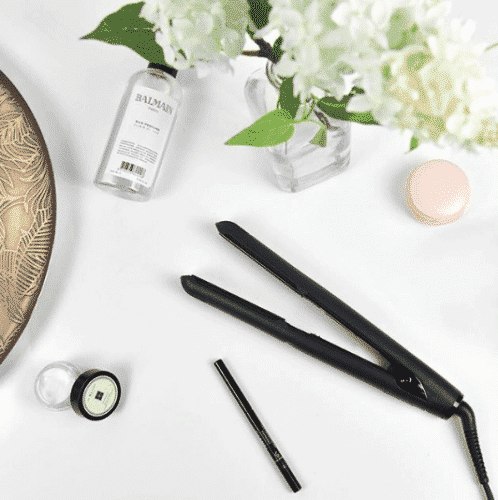 The BELLAMI Runway Flat Styler Iron features Rose gold Titanium Rounded floating plates. If you are looking for some versatile hair looks then add BELLAMI Runway to your wish list and get some wavy-ish look. 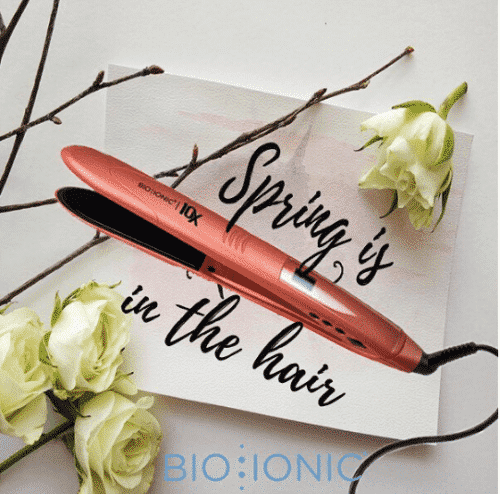 Its flat iron heats up so fast and its unique floating plates allows you to gently move through your hair as you style, making it effortlessly easy to straighten your hair. From silky straight long hair to bouncy flowing curls BELLAMI should be your first choice. 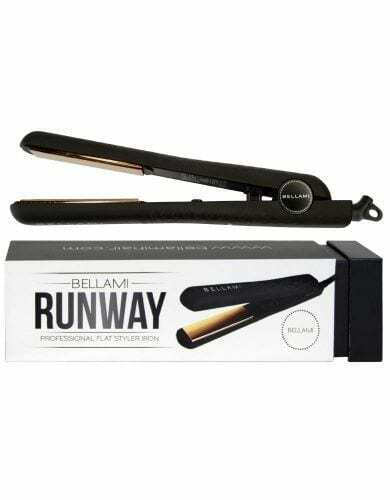 BELLAMI Runway flat Styler Iron worth $69.99. 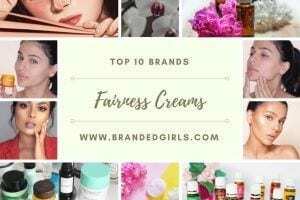 You should also check out these 15 Top Oil Brands for Hair Growth. 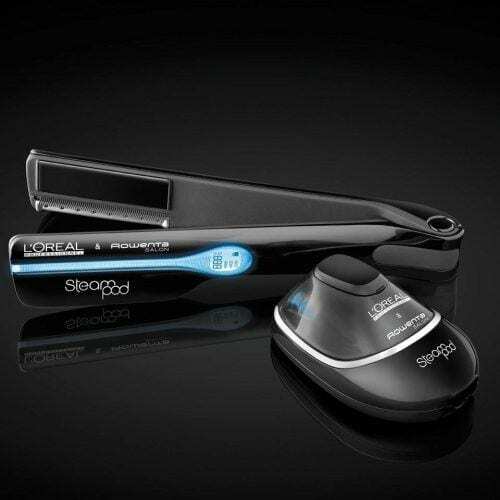 The loreal professional steam pod is unique in its own way. 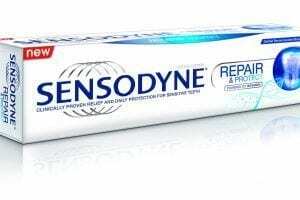 It relies on steam technology and minimize the hair damage and burn and suitable for every hair type. 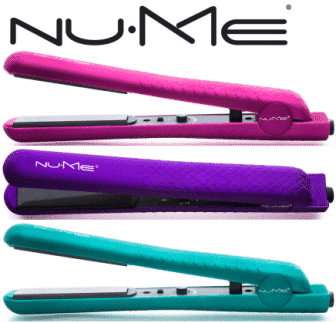 This is one of the most comfortable straighteners which smoothe the fibres and reduces frizz. The steam helps to maintain the moisture found naturally in hair fibre. 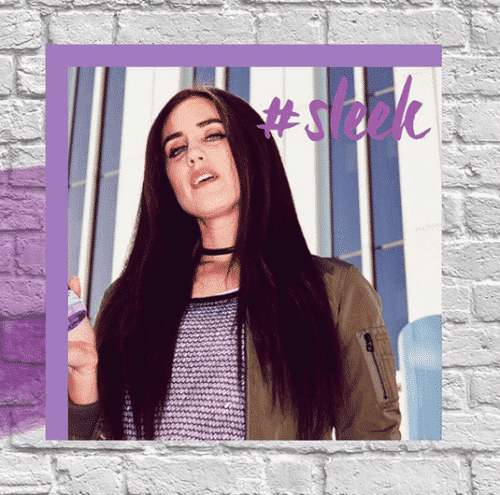 Unlike other traditional hair straighteners, it provides gentle heat action and proven to be faster than other straighteners with 5 temperature levels, giving you salon-perfect results each and every time. It offers continuous flow of high-pressure steam and gives mirror-like shine to your hair. 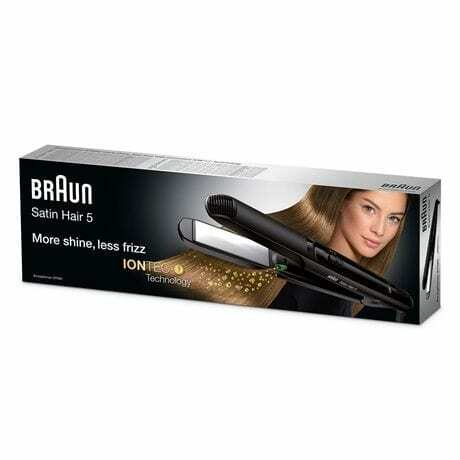 The worth of this gorgeous straightener is $349.95. Short of time? Need to rush to work? 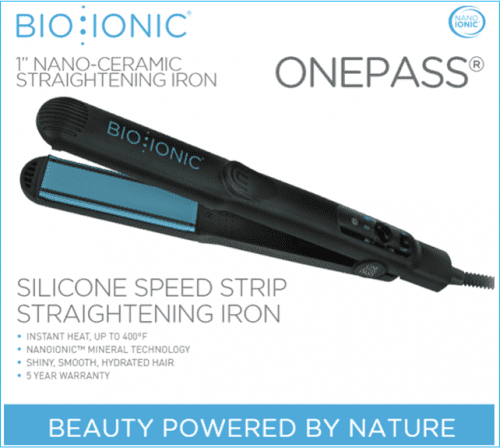 Well, Bio ionic ‘one pass’ flat straightener is the one to give you quick straight and smooth hair in just one pass. 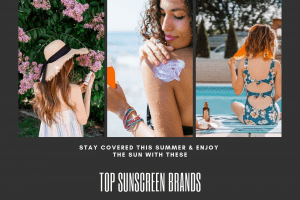 It Instantly heats up and combats static and frizz in your hair. It claims to have all of that wrapped up in one package with the worth of USD 199. One of the coolest things about this straightener is it’s compact enough to be used for straightening. This one goes for frequent travelers who want their hair to look gorgeous and glossy all the time. 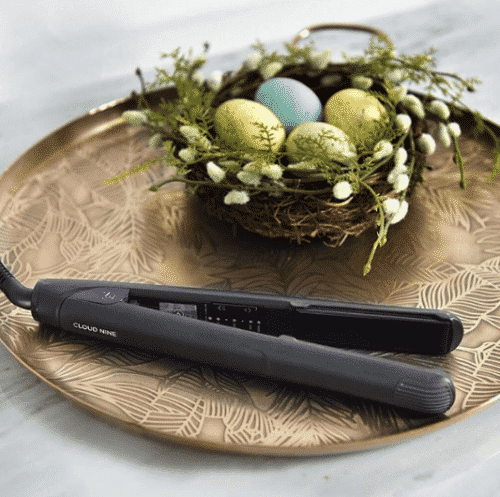 Then, Cloud 9 micro iron is your travel companion which is 6 inches in length, very light in weight. 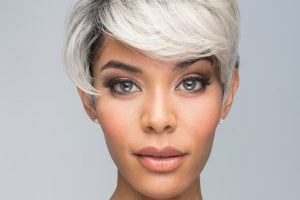 It has black ceramic plates which is designed to style fringes, pin curls, and shorter styles. It features international voltage. So, time to travel the world with no worries. 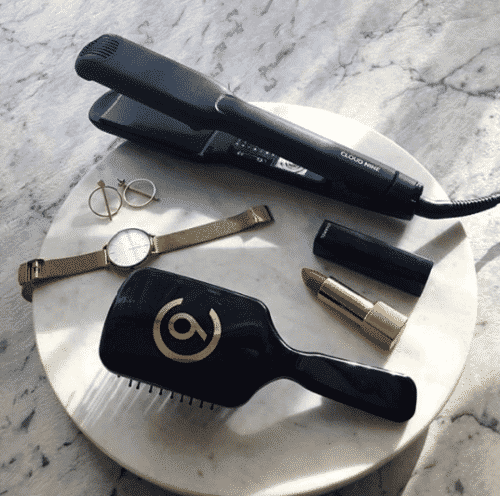 The price of this straightener is $250. Tony & Guy is an international icon and leader for hairdressing industry and now its hair straightener are the one which aistrustworthy. Designed to deliver precision styling with ultra smooth, high shine results. If you desire a quick fix for a polished look then go for it. Its extra wide 42 mm plate are ideal for thick hair. It has tormaline hair lock technology. 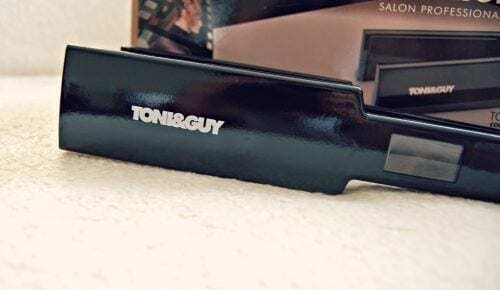 Toni n guy hair straigheners ranges almost between $130-$150.